1-1/2" 2" 3/4" 1-1/4" 1/4" 5/8"
Customer logo can be printed on the paper spool exactly. We can do customized package as well,5 yards,10 yards,25 yards,50 yards etc. Customer logo can be printed on the paper spool exactly. We resend a new one or other style freely as soon as we know the selling one is return to us. We will refund you one pc money as soon as we know the you got a bad one. B. We are the golden supplier on alibaba more than 5 years. 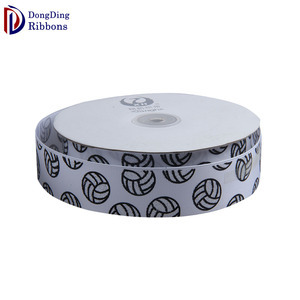 grosgrain ribbon printed grosgrain ribbon plastic core ,paper board package foam core package color card customer's design is acceptable.price is according to the width and materials. 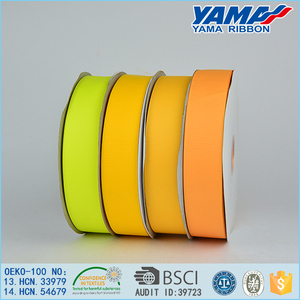 all polyester grosgrain ribbons are high quality and have bright color, good shape, fine texture, and high fastness to wet and dry rubbing. and the lead time is fairly short and stable. celebrate it ribbon 3 inch grosgrain ribbon ribbon,patterned grosgrain ribbon, chevron grosgrain ribbon,patterned grosgrain ribbon,chevron grosgrain ribbon,patterned grosgrain ribbon, ribbon satin ribbon names for teddies teddy bear names red dot how to make a ribbon bow gift . celebrate it ribbon 3 inch grosgrain ribbon ribbon,patterned grosgrain ribbon, chevron grosgrain ribbon,patterned grosgrain ribbon,chevron grosgrain ribbon,patterned grosgrain ribbon, ribbon satin ribbon names for teddies teddy bear names red dot how to make a ribbon bow gift . celebrate it ribbon 3 inch grosgrain ribbon ribbon,patterned grosgrain ribbon, chevron grosgrain ribbon,patterned grosgrain ribbon,chevron grosgrain ribbon,patterned grosgrain ribbon, ribbon satin ribbon names for teddies teddy bear names red dot how to make a ribbon bow gift . besides that, we are also very happy to oem customer&rsquo;s style to create more beauty to the world. ideal for card making, scrapbooking and diy craft projects! Specification: Sequin Cheer Bows Big Sparkly Cheerleading Bows Yellow Gold Glitz Cheer Custom design information To make order easlier and also offer best price, pls offer description as below: 1. Products size (the size of bow, width of ribbon, size of clips) 2 material of ribbon bows 2. Order quantity 4. material of ribbon bows Why choose our company 99 1. factory directly with best quotation 2. prompt reply with fast shipping 4.own our ribbon facotry, printing factory, ribbon bows factory 5.good communication: we have strong ability of internation trade commuication skills. 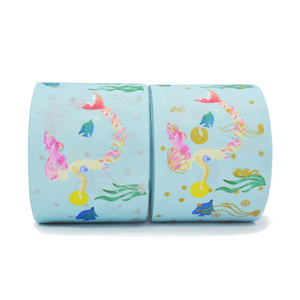 Shanghai Miaoding Garment Co., Ltd.
More Information about foil printed grosgrain ribbon , please feel free to contact la ribbons work group. Our factory warmly welcome OEM or ODM order. Thank you in advance. 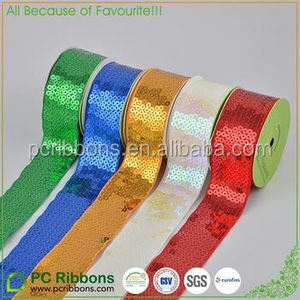 Alibaba.com offers 508 sequin grosgrain ribbon products. About 31% of these are ribbons, 20% are hairgrips. 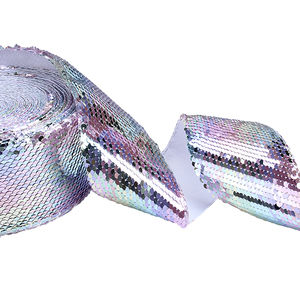 A wide variety of sequin grosgrain ribbon options are available to you, such as 100% polyester, polyester / nylon, and polyester / cotton. You can also choose from printed, jacquard, and embroidered. As well as from grosgrain, satin, and organza. And whether sequin grosgrain ribbon is 1-1/2", 2", or 3/4". 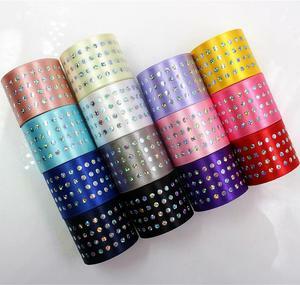 There are 431 sequin grosgrain ribbon suppliers, mainly located in Asia. 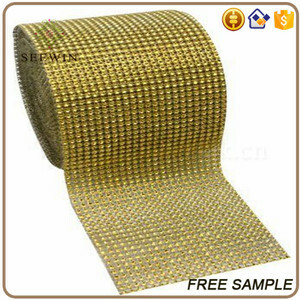 The top supplying countries are China (Mainland), Pakistan, and Taiwan, which supply 99%, 1%, and 1% of sequin grosgrain ribbon respectively. 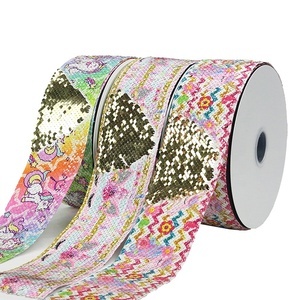 Sequin grosgrain ribbon products are most popular in North America, South America, and Western Europe. You can ensure product safety by selecting from certified suppliers, including 71 with BSCI, 27 with GSV, and 15 with Other certification.